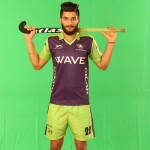 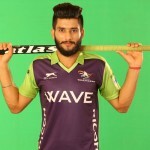 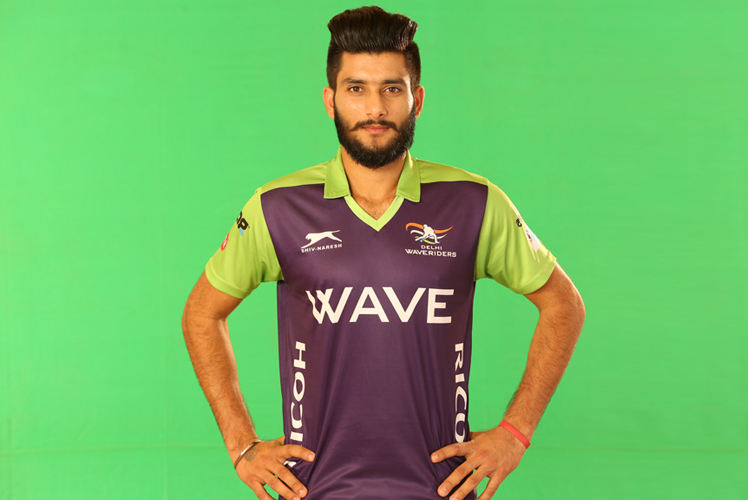 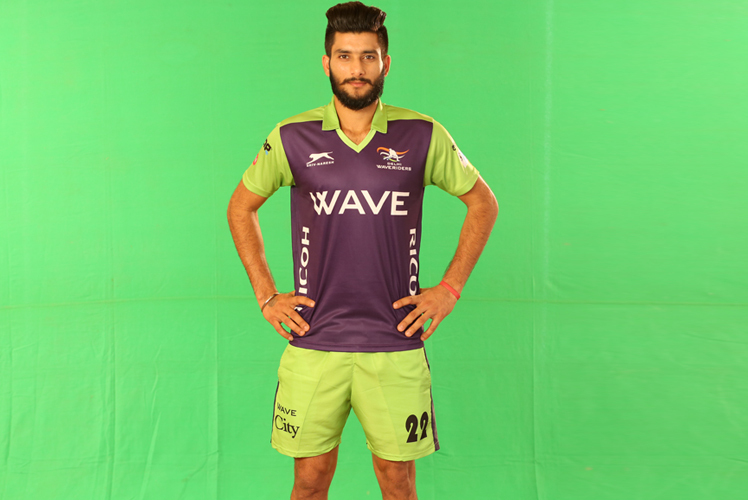 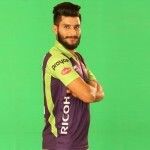 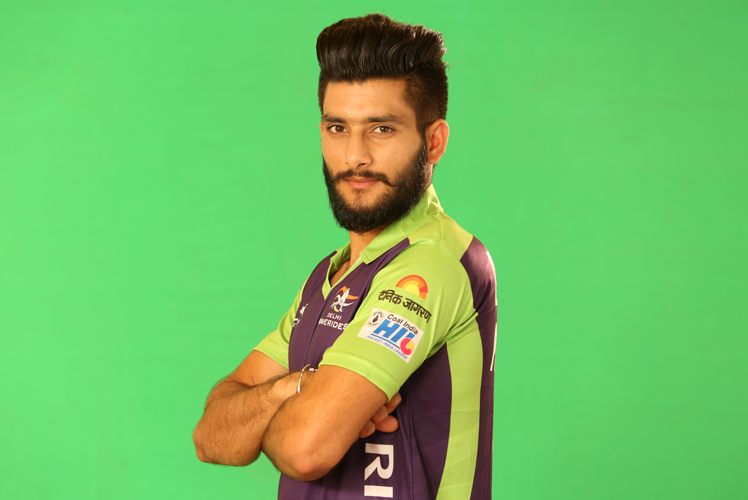 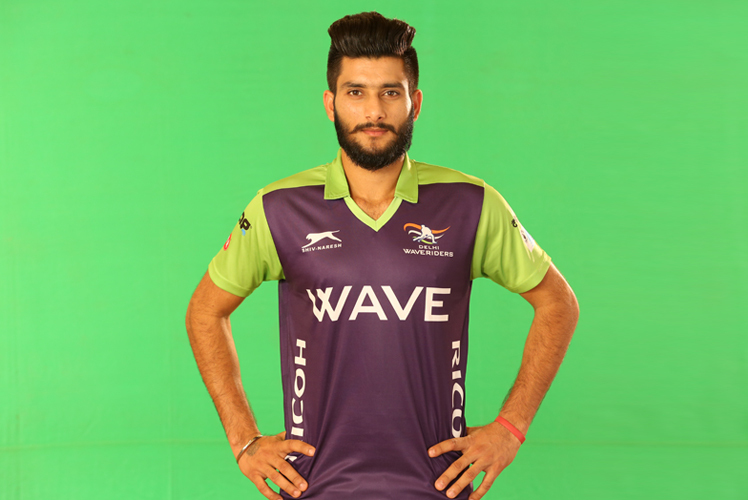 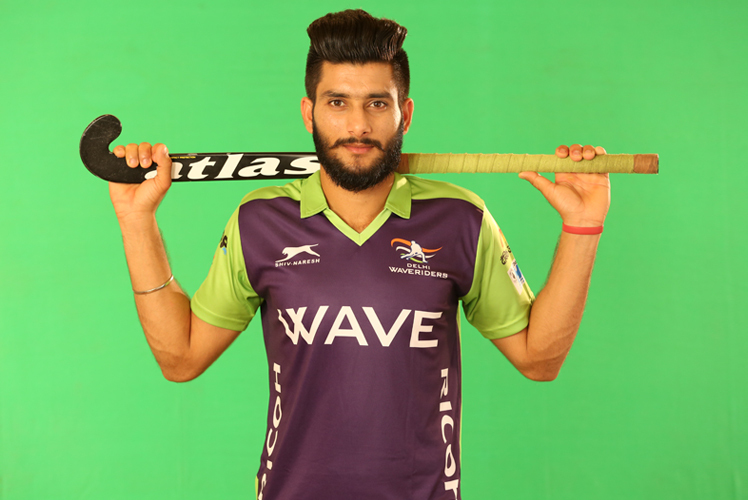 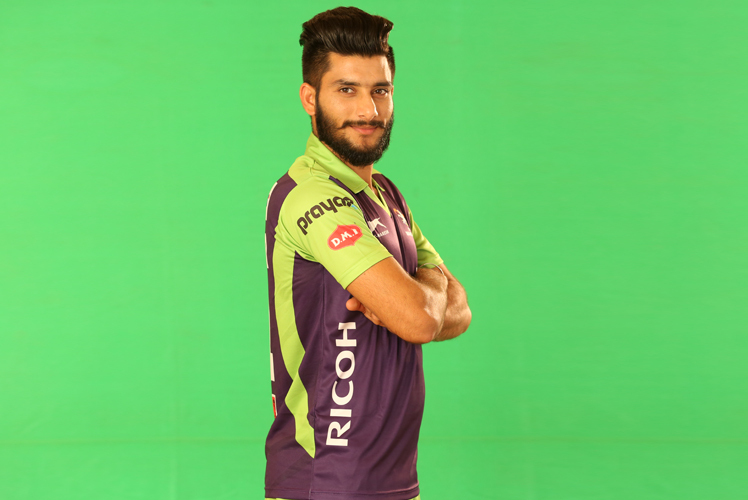 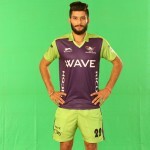 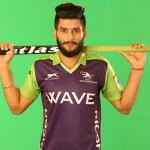 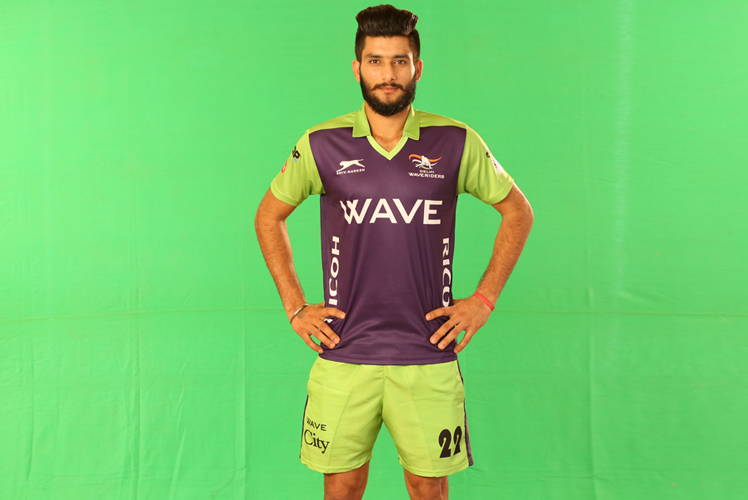 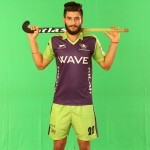 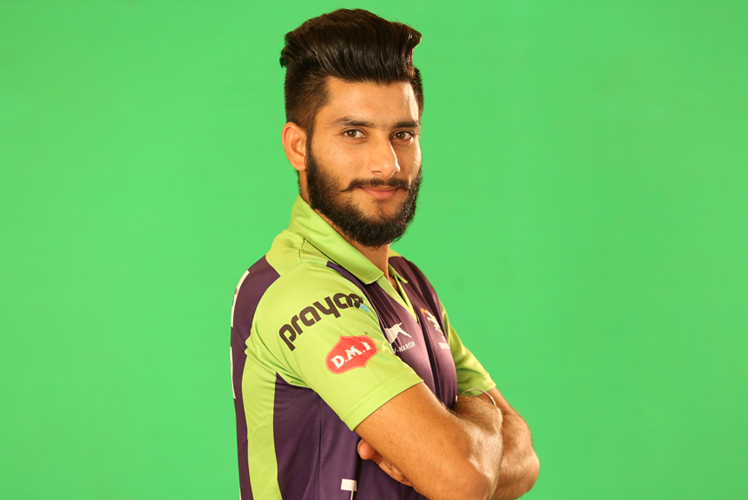 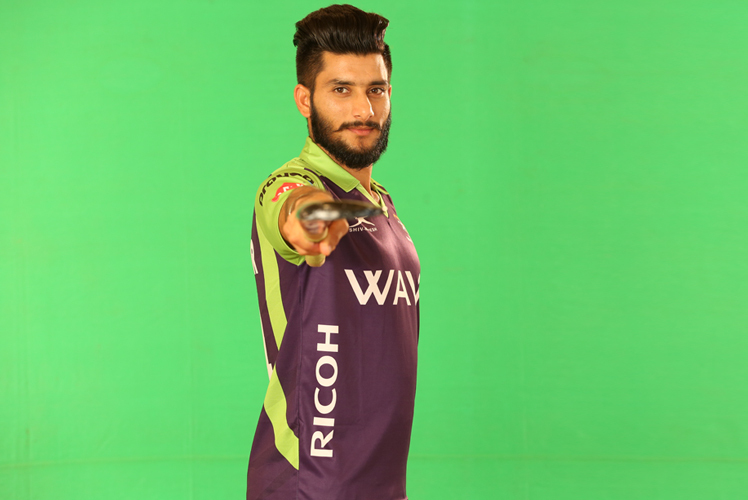 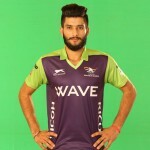 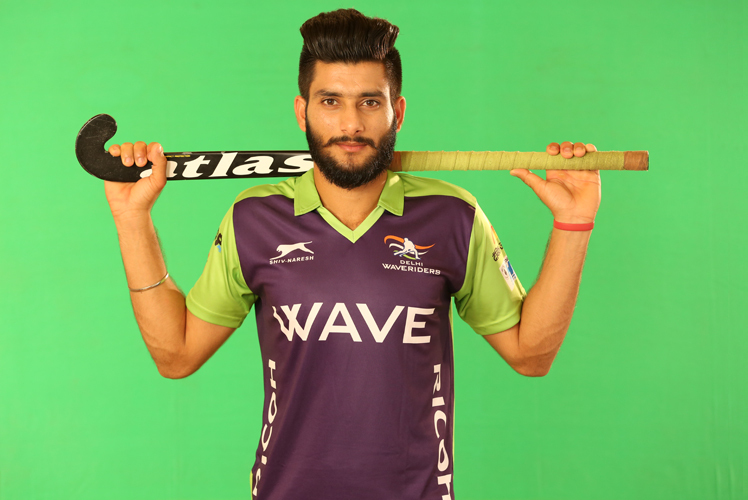 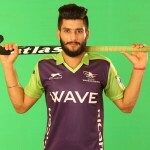 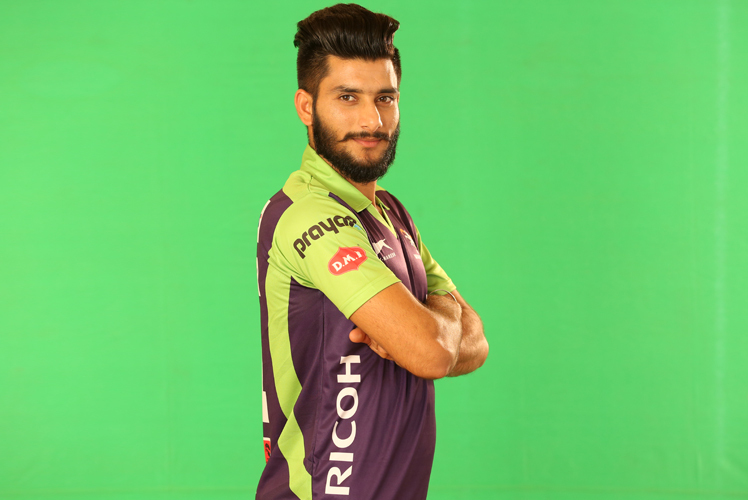 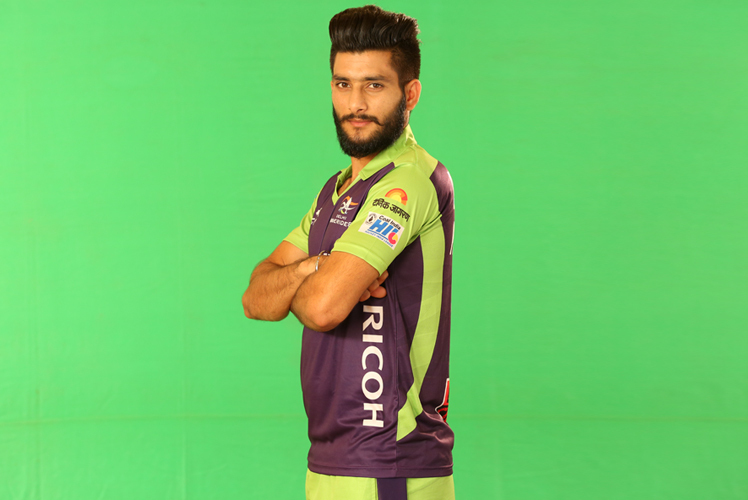 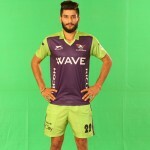 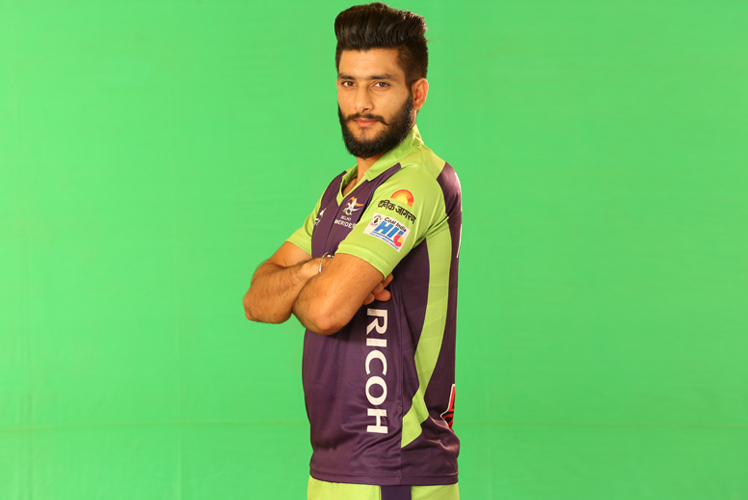 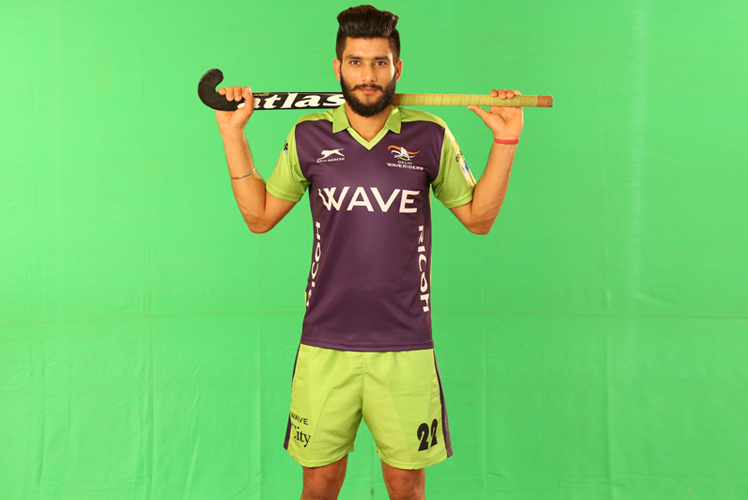 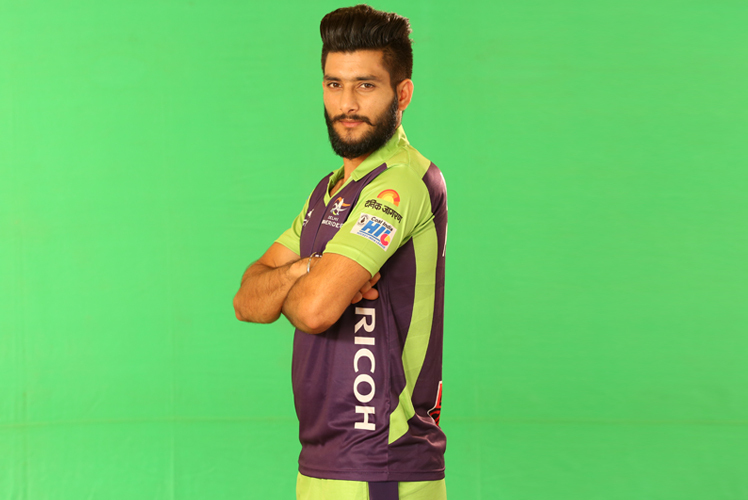 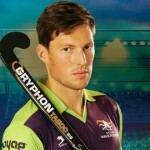 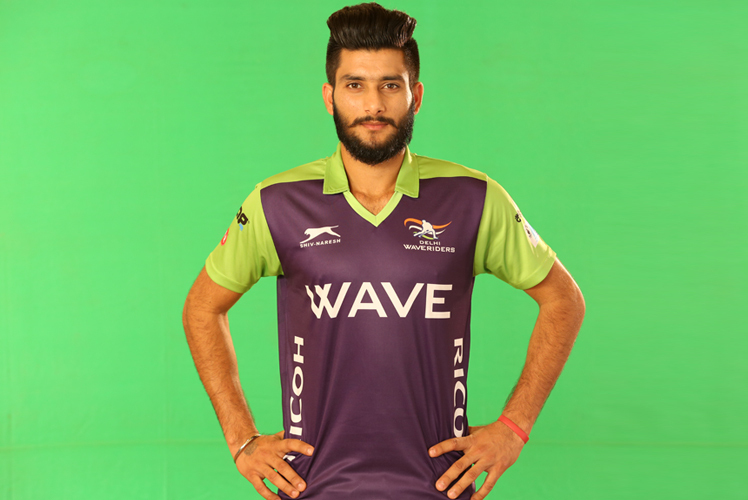 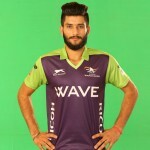 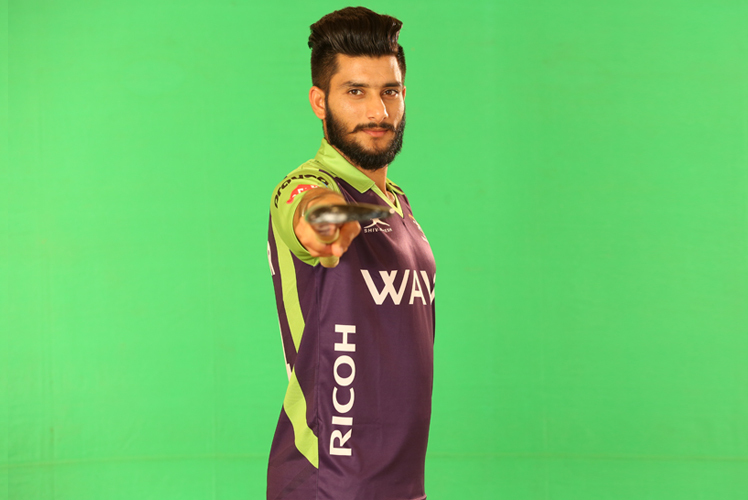 Parvinder Singh is a forward hockey player who comes from Punjab region. 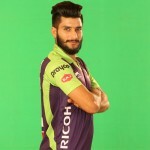 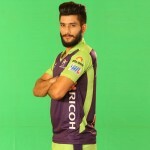 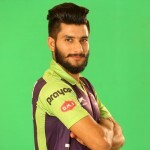 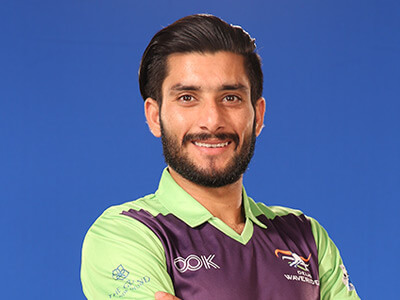 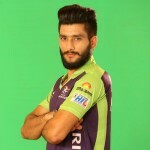 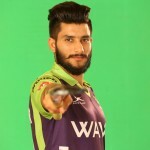 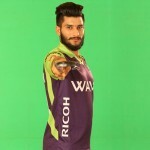 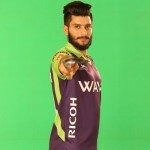 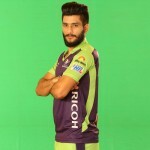 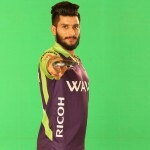 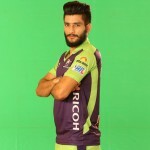 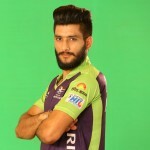 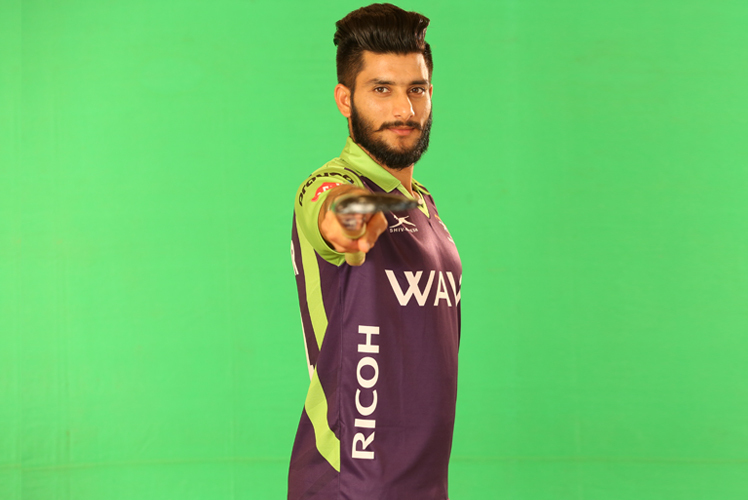 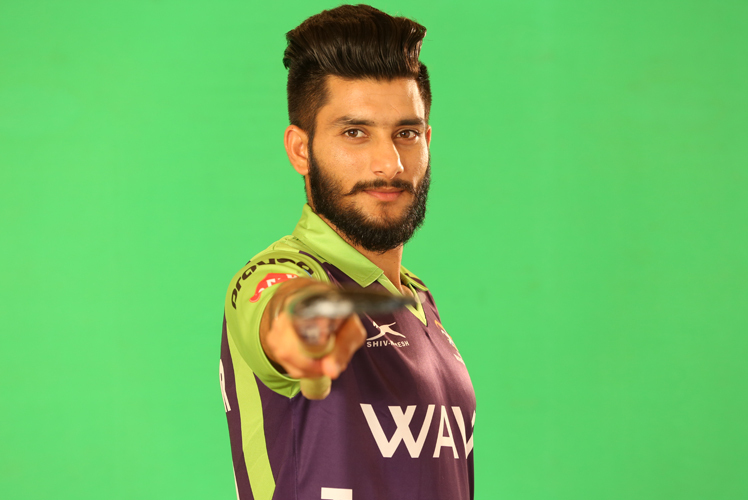 He has played several international titles such as Sultan of Johar cup 2014 (gold), Junior Men Australia test series 2014, Volvo 6 – nation invitational tournament 2015. 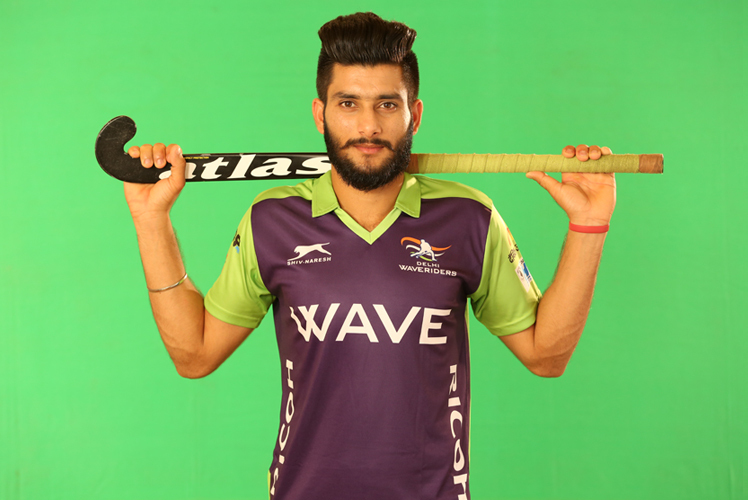 He is been associated with Hockey India League since inception in 2013. 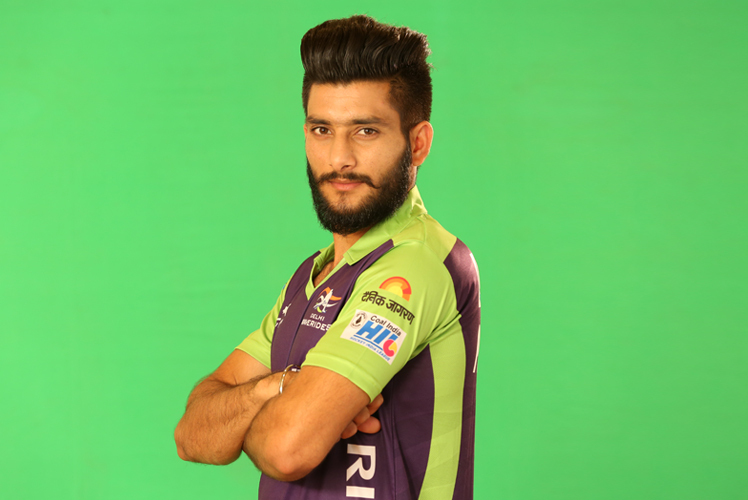 He possesses the potential to become another player who could be a part of national team.